Monica Murphy knows when it comes to Jordan Tuttle and Amanda Winters that she has my full attention. Seriously, I fell in love with these two instantly in the second installment, More Than Friends. There was something so right, raw and relatable when it came to these two. Though they are young and a little bit immature, I found them to be the most sensible of the cast. Forever picks off where it last let off in the second book. Amanda is dealing with her break-up with Jordan and Jordan is trying his best to stay away from Amanda. Well, as much as Jordan tries to stay away from her, he can’t since his feelings for her runs so deep. It didn’t take long for Jordan to miss Amanda and admit that he made a huge mistake in letting her go. As Jordan tries to win back Amanda, he knows that he has to let her see the real Jordan Tuttle. The man who is trying to not let his parents manipulate and use him. The man who wants to be the best version of himself for Amanda. As Amanda lets Jordan back into her life, she slowly sees the real Jordan Tuttle and let me just say you will definitely want to #CuddleWithTuttle. 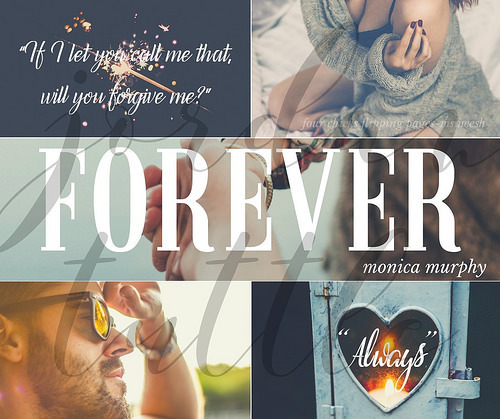 While Amanda and Jordan are the main focus of Forever, Monica Murphy does reunite readers with Livvy, Ryan, Cannon, Em, and Dustin. A big part of me was so happy to see a different side to Em and was glad that she was able to find that someone who brought her happiness, joy and love. As for Ryan and Livvy, they were that high school couple who had so much drama. The ups and downs. And lots of fighting and making up. Hence, lots of growing up for them then this book is definitely for you. Forever was a great conclusion to the Amanda and Jordan story line. 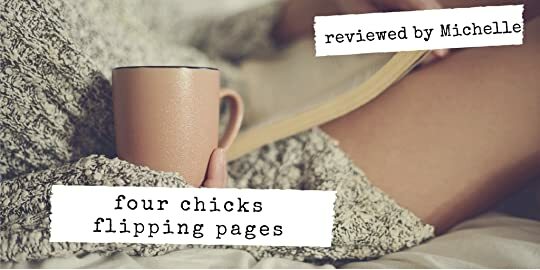 I enjoyed how this book came together and how Monica showcased growth and depth as Amanda and Jordan navigated through their relationship. So if you are looking for a story where you are reminded that no matter what age you are, love is about understanding, respect, patience, and trust.